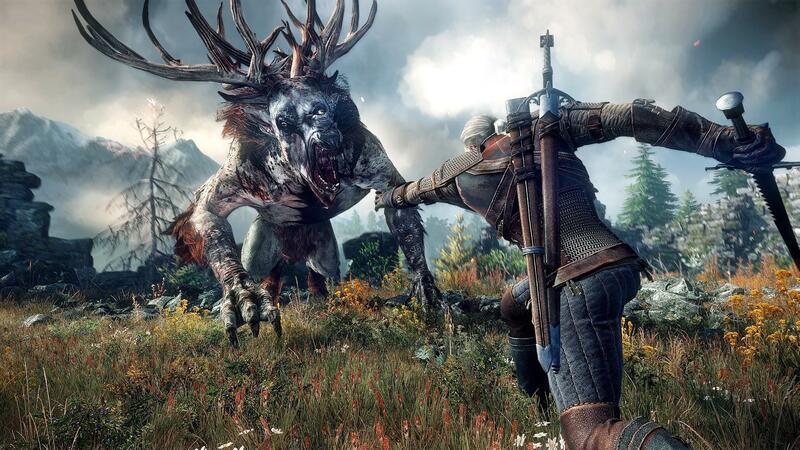 Pre-Buy The Witcher 3: Wild Hunt available now for PC for only $39. 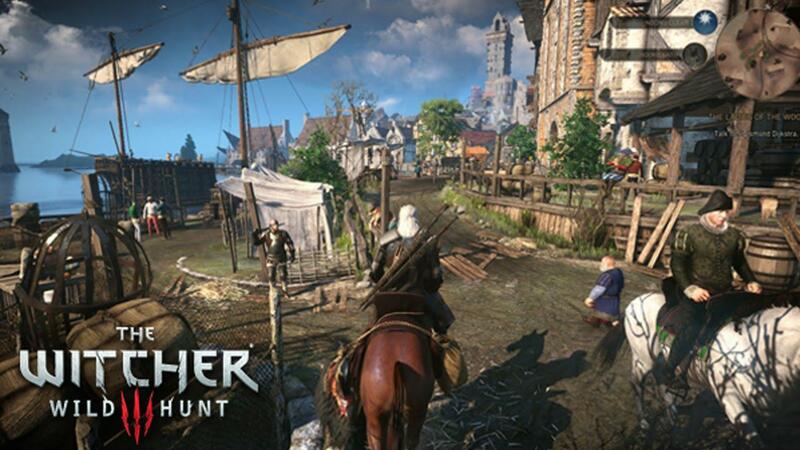 This game ( Witcher 3 ) arriving in middle of May 19 developer announced. The Witcher 3 is one of the best offers at the moment and one of the best we have ever seen. The Green Man Gaming currently offering pre purchases and its available for only $39 whats 35 perfect off of this game who is standard price around $60. The copy of this game arriving in middle of May ( 19th ) and this game going to be free on almost every platform. Green Man Gaming always have best deals for PC games, GOG and Steam offering this same game for $54, Console Players can buy The Witcher 3 for Playstation 4 and Xbox One for that price but on PC Green Man Gaming offering The Witcher 3 for an $39 whats awesome price for this game. The Witcher 3 going to be ready at May 19th but since the game unlocks at 1 AM that means some lucky players in US can actually start playing this game on May 18th.